My only problem with asp.net web api 2 is the inability to pass additional parameters the action, along with a base object. For example – if you want to update a contact, but keep track of where the update request came from (the location is not really part of the contact object) you cannot just add location as an additional parameter in addition to contact. 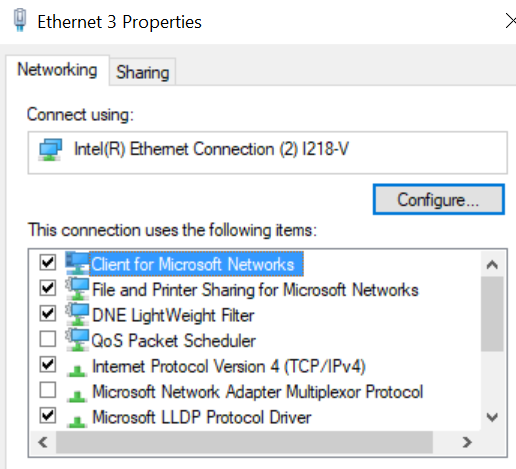 Is your Windows 10 PC slow when connected to the router, but fast when plugged into the modem? I recently had this problem, and after getting a new router, and a visit from Comcast, the problem turned out to be a setting, specifically the QOS Packet Scheduler. I have no idea how that setting got turned on, but turned on it was. It reduced my connection from 290 megs per second to 4.5. Quality of Service indeed. All I had to do was uncheck that box and it everything was fine again. I guess Windows 10 uses different settings for the router vs direct connection to the modem. So, I installed a new Samsung SSD M.3 drive and found it to be much, much slower than it’s predecessor. After much sturm, drang and gnashing of teeth I stumbled across the solution. The key is in the power requirements on all things – basically just change the power profile to “Performance” in the settings and then confirm that PCI-E is set to 100%. After that it is a night and day difference. 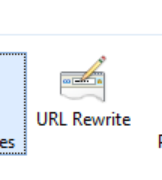 How to fix the entity framework problem with System.Data.Entity.Migrations.Utilities.DomainDispatcher not found. After much searching and repair, I could not find a good way – the error does seem to be documented on Github – so at least there’s that. My solution to the problem, after trying several other ways, was to downgrade Visual Studio as described here – note – you really do have to run all of the cleanup tools. UPDATE ON 09/21/2018 – this fixes the problem – thank you Stack Overflow User.